Ole Gunnar Soslkajer admits he is excited at getting to work with 'top, top striker' Marcus Rashford on a daily basis. 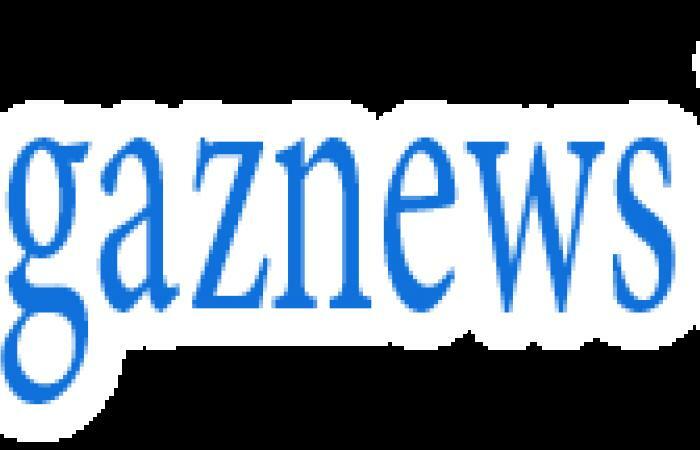 In a wide-ranging interview with " frameborder="0" allow="accelerometer; autoplay; encrypted-media; gyroscope; picture-in-picture" allowfullscreen , the Manchester United interim boss discussed the young English forward, how he can help and whether notes from Sir Alex Ferguson's training sessions have come in handy so far. 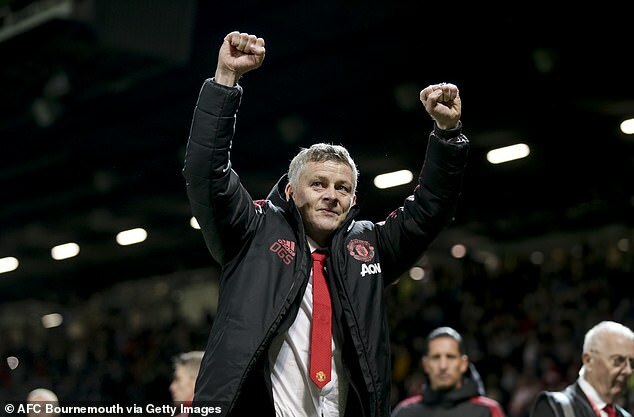 It has been a perfect start for Solskjaer with three successive wins since taking over from the sacked Jose Mourinho. Those wins came against struggling Cardiff City, Huddersfield Town and Bournemouth, with 12 goals scored in those three wins. 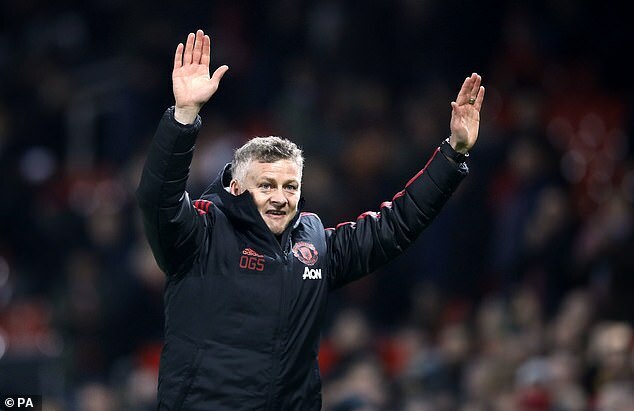 On loan from Molde until the end of the season, fans are enthused at watching United again with Solskjaer's commitment to attacking football so far. With Alexis Sanchez and Romelu Lukaku yet to get fully started under Solskjaer, the future appears bright for United. Read Solskjaer's view on everything from utilising five attackers to helping pass on his 'X-factor' for goals to Rashford in the full transcript of his Stadium Astro interview. Do you think psychology is underestimated somewhat? OGS: Football is played between the ears. You can say 90 per cent is what is up in here (in the mind). I think that's the be-all-and-end-all of football. Talent, attributes, skills, there are so many players around the world that you can pick. But why do you choose him in front of him? It's personality, that's one tick. But at a club like this when you are feeling down then it is about confidence. We know they have the personality, we know they have the skills, then it is about communication and getting to know each other. Confidence is important. You've spoken already in your press conferences about taking the players individually and having a chat with them, getting to know what makes them tick. Did you do that in a group setting as well? Did you invite them to your office? OGS: You speak to the players with what we, as a staff, expect from the group then it is easier to go into details with players in the office or out on the pitch. But a few of them have seen me in my office, caught me in the canteen, it doesn't have to be that formal. It's about speaking to them and communicating with them. It is like a family for you coming back here. Who has surprised you that they are still here or someone you had forgotten about? OGS: Everyone deserves to be here because of who they are but it is so lovely to walk in here and Cath still wants to be here. Karen (press officer) that she lasted! There is a reason players come here but there is also a reason the staff are employed. The staff are here because they are good at what they are doing and they are the best at what they are doing. If we can have that continuity, for example with Cath or the kitchen staff, the sports science guys are still here from when I was playing, physios are still here, that's so important. They know what's expected. They know the culture of the club. It seems important, you have written in your programme notes, that players understand the values. Is that part of your message at the moment? OGS: I think so. Never ever, ever, ever forget where you are and what badge you are wearing when you are playing because we do have a different history to other clubs. We do have a different tradition.